Newport Hills is an upscale Ann Arbor neighborhood with natural surroundings, the custom homes are on sizable lots with mature vegetation. There are currently no homes listed for sale and so far this year, 3 have sold. $976,600. 2644 Pin Oak Dr., Ann Arbor. 4063 sq. ft., + 481 in finished lower level, 4 bedrooms and 4.1 baths. $725,000. 2629 Pin Oak Dr., Ann Arbor. 3075 sq. ft., + 1400 in finished lower level, 5 bedrooms and 3.1 baths. $719,000. 2723 White Oak Dr., Ann Arbor. 3356 square feet with 4 bedrooms and 3.1 baths. Last year at Newport Hills, 1 home sold with a sale price of $885,000 and a price per square foot of $245.00. The 3 homes sold this year have an average sale price of $806,867, down 9%, and an average price per square foot of $230.00, down 6%. To learn more about home values at Newport Hills, contact the real estate specialists with The Bouma Group at (734)761-3060 or email info@bouma.com. View more Ann Arbor neighborhoods here! 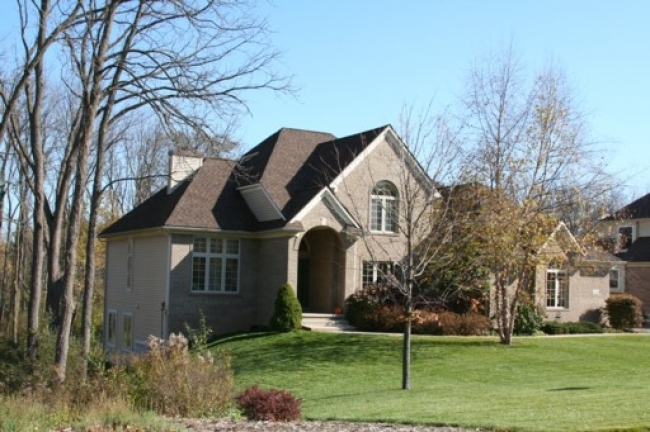 Luxury abounds at Newport Hills, a classy subdivision on the west side of Ann Arbor. There are currently 2 homes listed for sale, and so far this year 0 have sold. Last year, 4 homes sold. $729,900. 2629 Pin Oak Dr., Ann Arbor. 3075 sq. ft., +1400 in finished lower level, 5 bedrooms and 3.1 baths. $690,000. 2629 Pin Oak, Ann Arbor. 3075 sq. ft., +1400 in finished lower level, 5 bedrooms and 3.1 baths. $679,900. 2622 English Oak, Ann Arbor. 3647 sq. ft., +607 in finished lower level, 4 bedrooms and 3.1 baths. $662,500. 2630 Pin Oak, Ann Arbor. 2637 sq. ft., +1837 in finished lower level, 4 bedrooms and 2.2 baths. The 4 homes sold in 2015 had an average sale price of $645,600 and average price per square foot of $224.00. The previous year, 1 house sold for $598,000 and had an A$SF of $199.00. For more information on home values, sales, and new listings, visit the Newport Hills webpage or give us a call at 734-761-3060 or email info@bouma.com. To learn more about 2617 Pin Oak, or to request your private showing, contact the Ann Arbor Real Estate specialists at The Bouma Group today at 734-761-3060 or info@bouma.com. 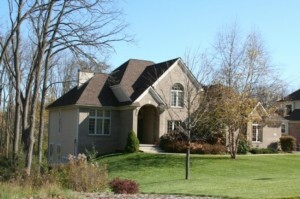 Newport Hills Subdivision, Ann Arbor is a prestigious neighborhood of sophisticated, custom homes. 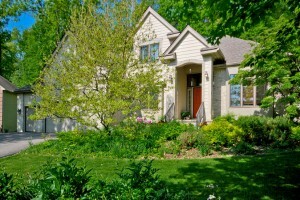 The beautiful, rolling setting and close proximity to downtown Ann Arbor make this a very desirable location. There are currently no homes for sale at Newport Hills, and so far this year 2 homes have sold. $515,000. 3076 sq. ft. +1000 in finished lower level, 4 bedrooms and 3.1 baths. $950,000. 3550 sq. ft. +1400 in finished lower level, 5 bedrooms and 4.1 baths. Last year at Newport Hills, 5 homes sold with an average sale price of $581,511 and average price per square foot of $174.68. The ASP and A$/SF are both way up this year, but the home that sold for $950,000 came with an extra buildable lot, so that skews the data a bit. Having such a high sale does indicate that Ann Arbor home buyers are willing to purchase in higher price ranges. To learn more about Newport Hills, or the nearby Newport Creek, Walnut Ridge, or Riverwood subdivisions, contact The Bouma Group at 734-761-3060, we know Ann Arbor Real Estate!